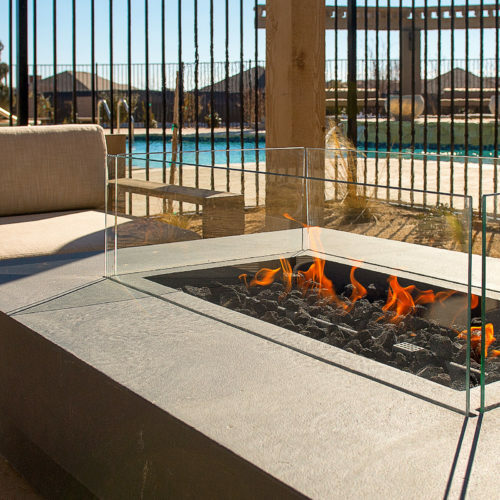 In your own luxury Lubbock apartment you’ve got everything, you need to entertain guests. 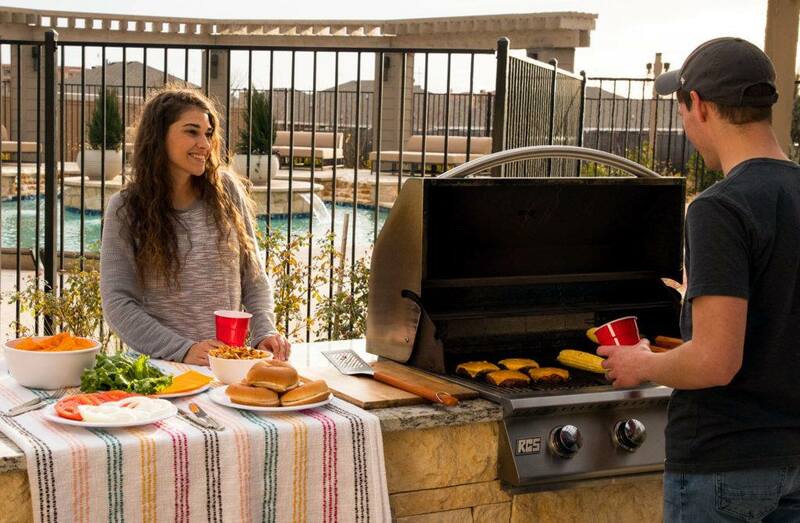 But, for bigger events and outdoor pool parties you have access to our clubhouse featuring a gourmet kitchen. 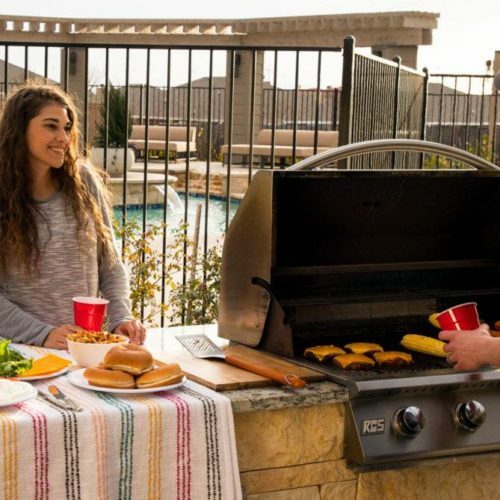 You and your friends and family can cookout at any of our grilling stations, or our outdoor fireplace. For an even more elaborate gathering, utilize the entertainment center featuring a Sonos music system. Whenever you want to unwind, just head out to our resort-style pool. 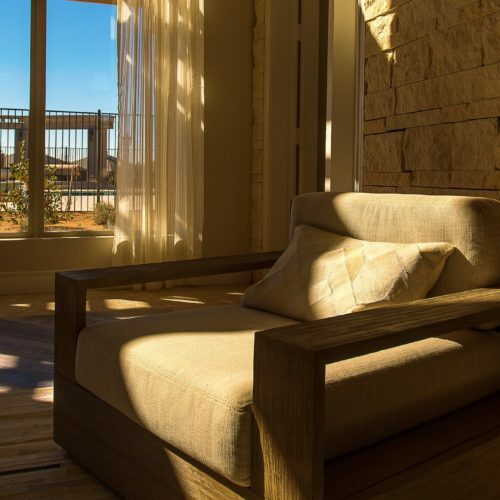 Slouch around in our outdoor lounge area and soak up the sun on our tanning ledges. 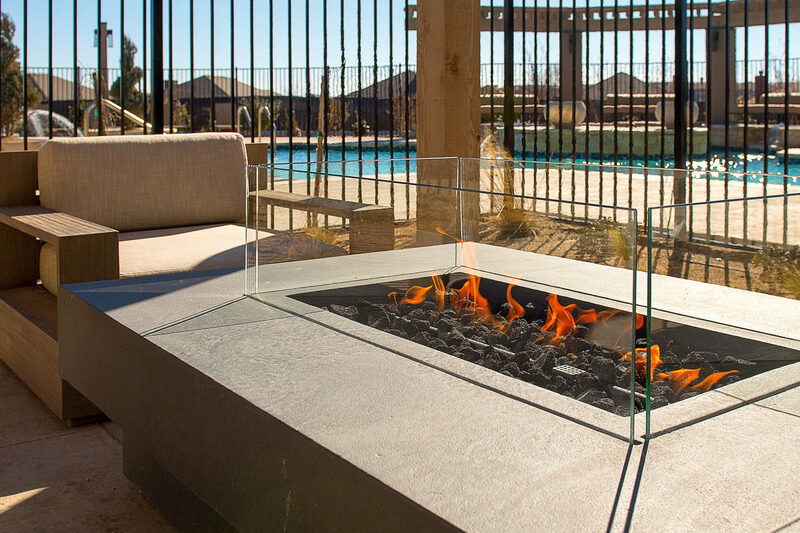 The Catalina West pool is the most stylish and luxurious place to relax at any of the many Lubbock apartments. Commuting to the gym is a hassle that you don’t need in your life. Instead, use the Catalina West Fitness Center, a fully equipped gym that’s on the premises. 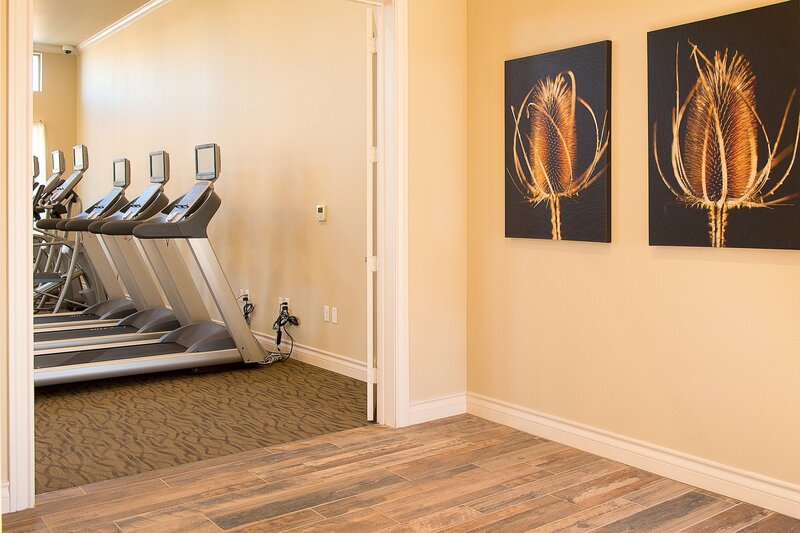 Our fitness center features all the newest equipment, including Peloton® bikes. 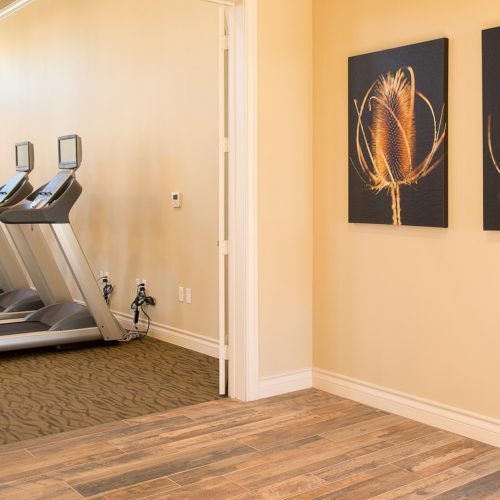 At Catalina West, we think living healthy should also be convenient. We haven’t forgotten about our four-legged residents. There is a trail around Catalina West that is perfect for dogs and their owners. Take a leisurely walk with your pet, or try to run a new personal best. 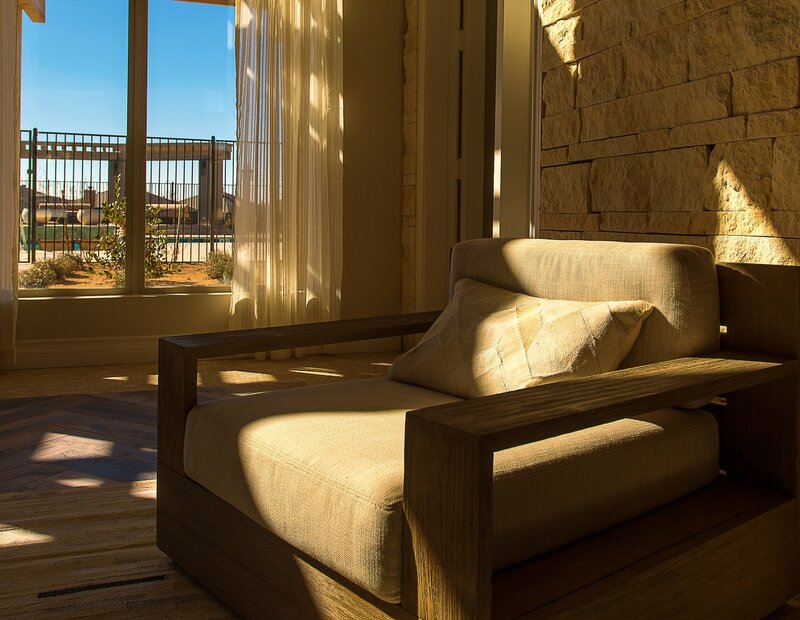 Either way, at Catalina West, you can have the active, and pet-friendly lifestyle you want.